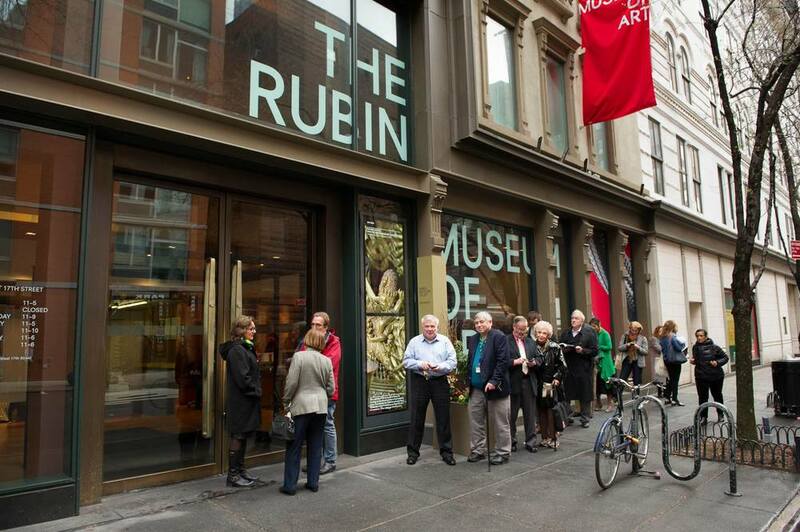 Rubin Museum of Art — ALIX is an international membership of dynamic and engaged women professionals. This museum is dedicated to the art and culture of the areas neighboring the Himalayas, with a strong collection of art from India and Tibet. The museum also hosts a strong selection of events, from meditation classes to inspirational talks.